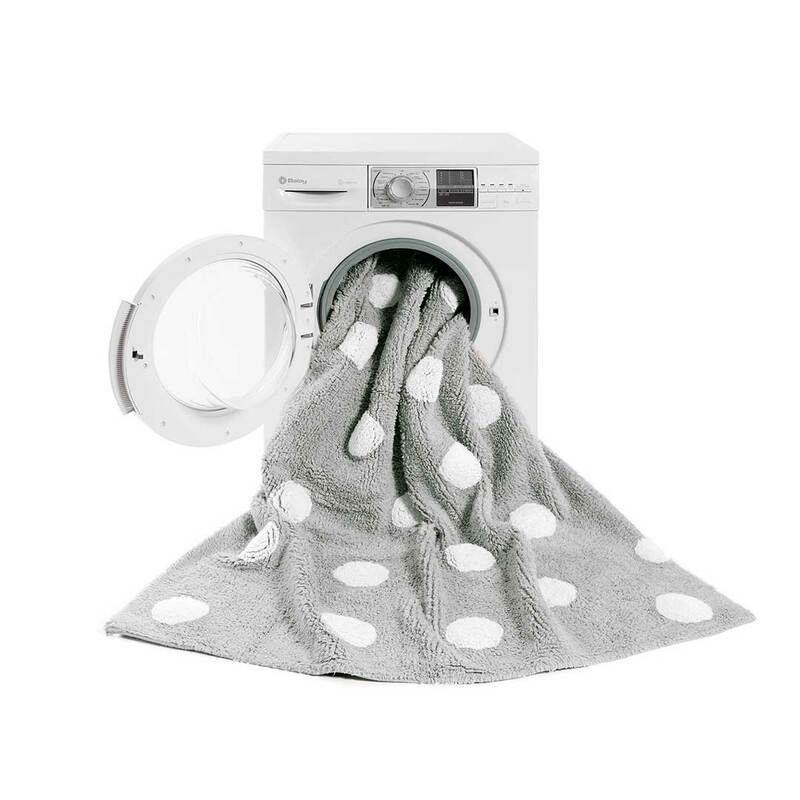 The Dotty Rug by Lorena Canals brings a soft element which will compliment every child’s bedroom. 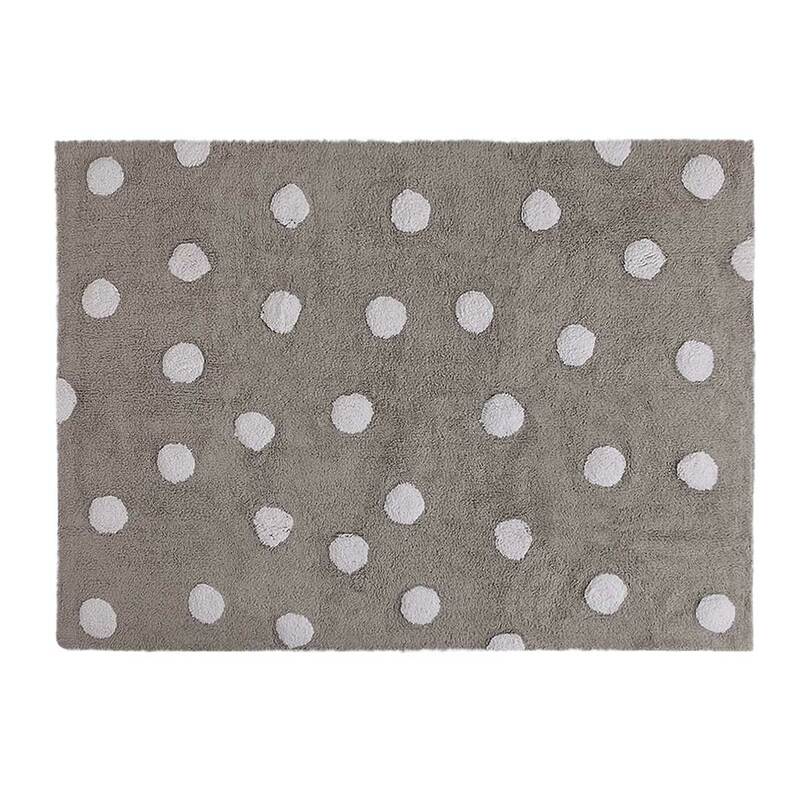 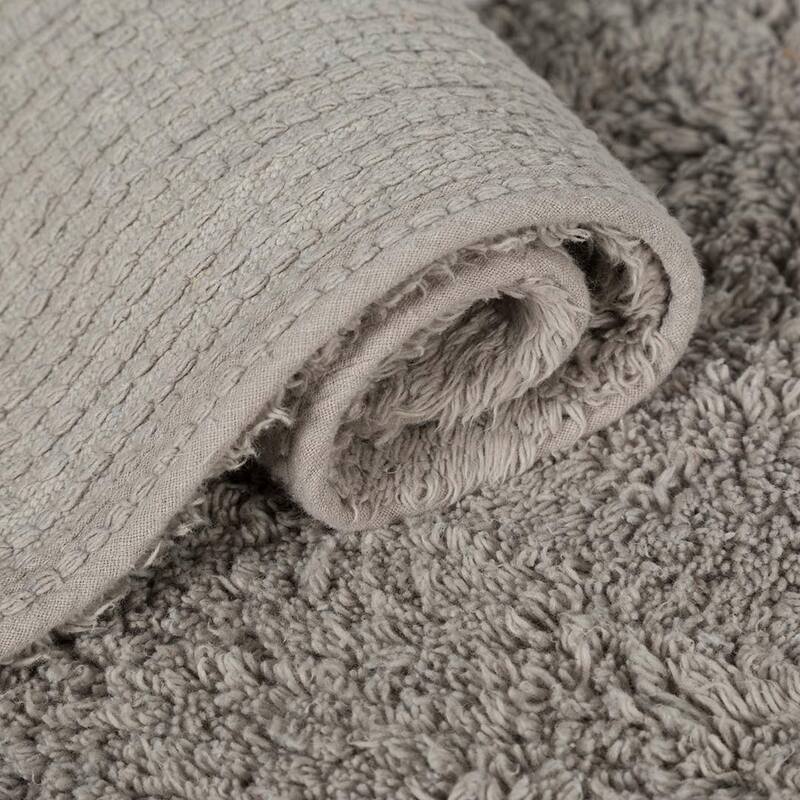 The Dotty Rug – Grey by Lorena Canals brings a soft element which will compliment every child’s bedroom. 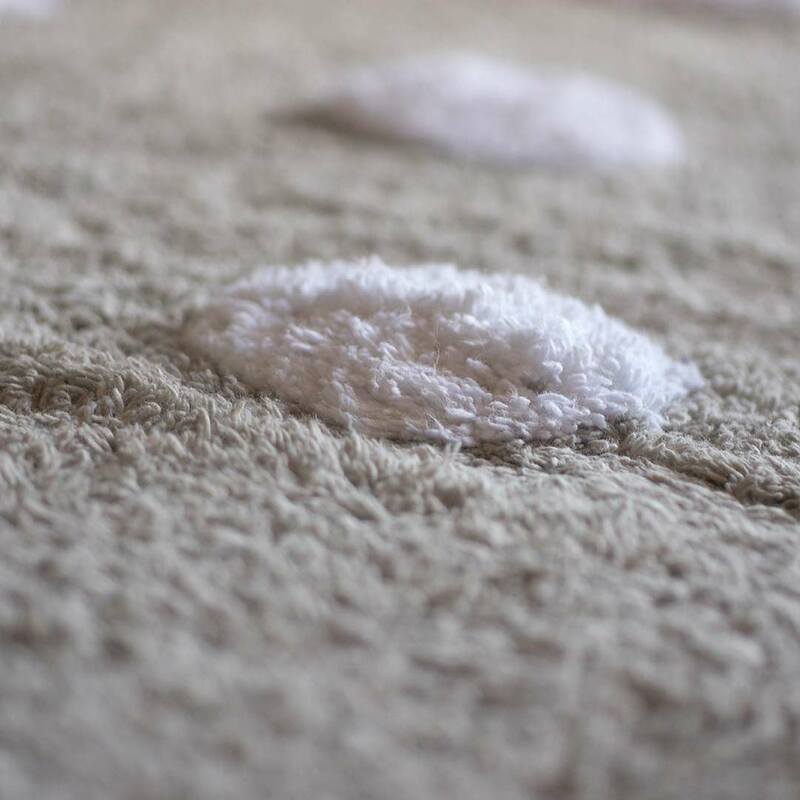 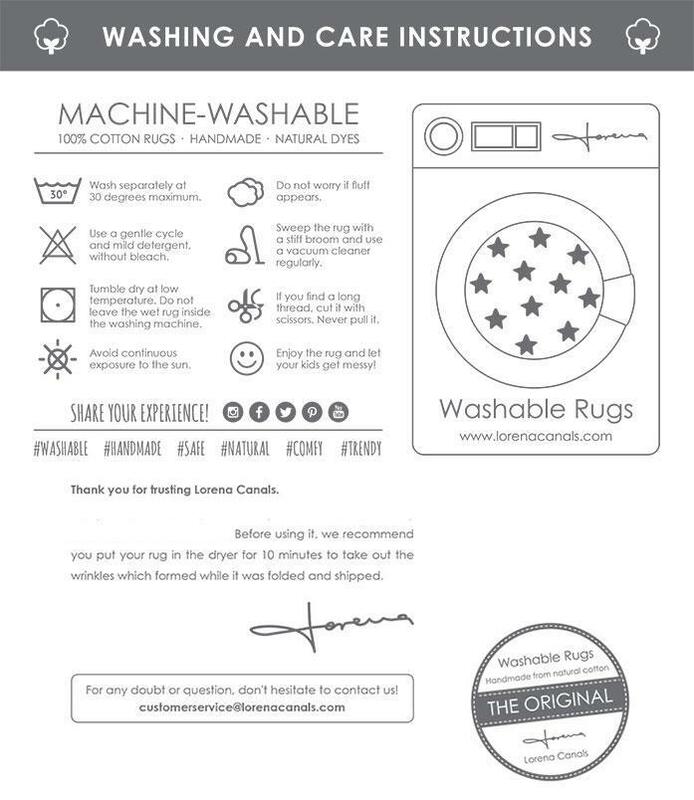 Cotton rugs allow your child to spend hours of playing, reading and relaxation time on the floor in superb comfort and style.